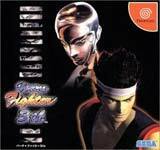 Virtua Fighter 3TB for Sega Dreamcast is one of the world's most successful fighting game franchises. 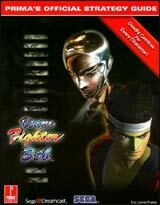 With 3D graphics, easy-to-learn gameplay, and thousands of moves, it has captivated thousands of gamers all over the planet. 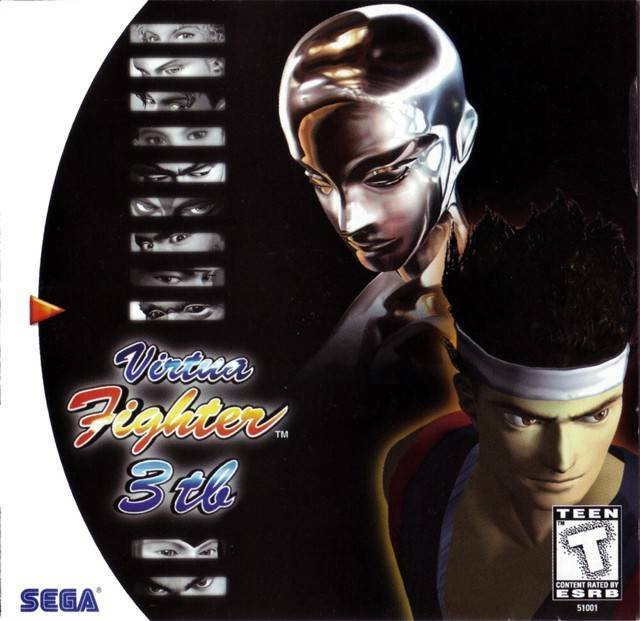 Virtua Fighter 3tb was 1996's top-grossing Arcade title in Japan, thanks to fantastic graphics and improved gameplay. 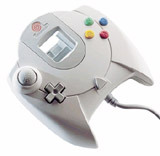 The game is simple: with a button for blocking, punching, kicking, and evading, beat the stuffing out of your opponent or knock them out of the ring. 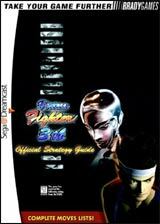 Virtua Fighter 3tb features two new characters, Aoi and Taka-Arashi, along with fully-interactive 3D environments. Dash through snowy mountain streams, run up the stairs of a library, and even fight across floating barges in the middle of a river! The new "Team Battle" mode also gives you a three-on-three mode, similar to that used in the King of Fighters series.